Having a contract for design jobs is very much important and that includes web designing. Contracts are a good way to make sure that you and your client has agreed on all the aspects of the project. It is also one way of protecting yourself especially from non-paying clients. It also serves as a reference document whenever you need proof on the transaction with a client. Some web designers might not be able to draft a contract since they are unaware of what needs to be included and what certain points are very much vital. So, for today, we will be giving you a guide on how to write a web design contract. Read on and learn what needs to be included in your web design contract. 1. Specify the scope of work. 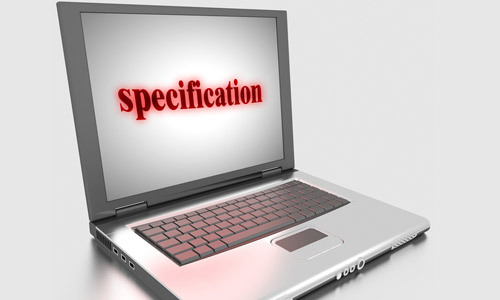 Above all, the specifications of a project matters. This can let you know the things that you need to do for the project. This serve as your guide for the entire design process. This includes the number of pages, programs and scripts to be built, the number of graphics to be created, the amount of content to be written and others. All of these items have to be stated in your contract so that it is clear for both parties. Revisions are important for a project. But is it’s even more important to state it in the contract. Limit the number of revisions. Discuss this with your client and indicate it in the contract. You cannot just revise your design for so many times just because the client wants it. This can also oblige the client to be clear and precise regarding what he wants for the project. 3. Include dates of the project. In your contract, you also have to state the dates of the design process. It includes the date of contract signing, start of work, completion of design, approval of design, content due dates for the client, milestone releases of designer, invoice dates, site completion date, client feedback due date, final review of client and launch of website. All of these dates should be agreed by both parties. 4. Indicate payments and dates. 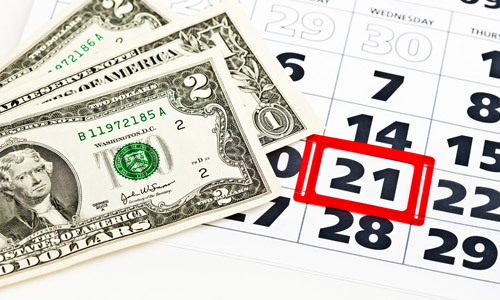 Aside from the project dates, you should also indicate the dates of payments. 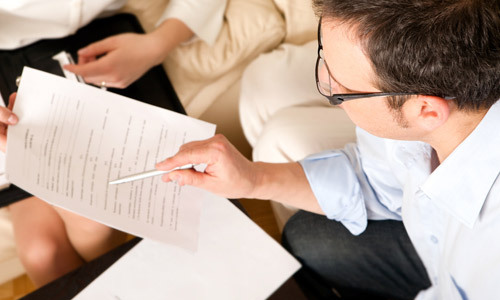 You should also specify as to how much the client will need to pay on a certain date. This way, your client will be guided and could prepare the said amount. This can also assure you that you will get paid on every accomplishment you have done. 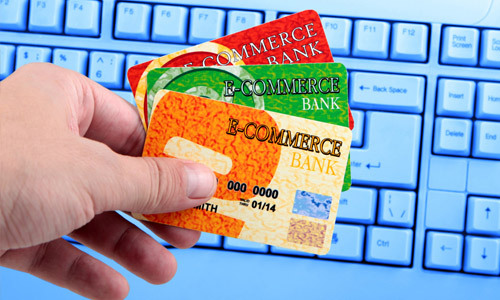 You should also see to it that upon receiving payments, you will be able to handle it well. See How to Manage Your Payments as a Freelancer for some tips. 5. Show how you get paid. Aside from stating the payment terms and how much the client will be paying, you should also indicate how you can be paid. You can provide payment options so that the client can choose on which one he is most comfortable. This way, your client can pay you easier and you can also get the payment faster. The copyright has to be clear for the project. You can hand over the entire right to the client but you can also retain certain rights for yourself. 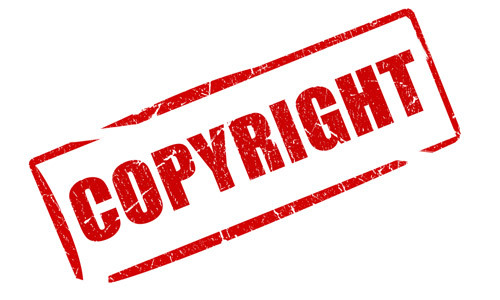 Or maybe you can get the copyright of the project even if it is designed for the client. This is because there are certain elements of the project that are uniquely yours and that you might still use it. It is just a matter of agreement between you and the client. Having a clear statement on this for it can help both parties to do away with legal disputes. Granted that the client has paid you for the job but you still need to be given credit to the web design. Agree on how you will be credited for the work. A small link in the website can help boost your business especially if it is well-designed. So state in your contract where the credit will be placed, how you will be credited, for how long it will remain in the site, if a link towards your own site is included and which would be credited to you like flash and others. Discuss this well with the client and make him understand it clearly. 8. Point out a confidentiality clause. You might want to include a confidentiality clause in your contract. Some clients do not want to be named especially when you are planning to post the project in your online portfolio. Some would allow you to post the project while keeping some information about them. At the same time, you can also request to keep your business practices confidential. In case the project will be cancelled, you have to make sure that everything will be fair for both parties. You can state that cancellations are only allowed with mutual consent. You can also include that in case of cancelations, the client has to write you in a certain number of days for specific milestone in the project. Include that the down payment or a certain part of it will be forfeited. It depends on what you and your client will agree upon. 10. Set post design rates. There are times that even if the work is already done, the client will still ask you to do some work for them like maintaining contents. You can discuss this with the client that there would be a separate charge for this. You can set post design rates per hour if you are still uncertain of what will be your work after the project is done. Other than those stated, you have to make sure that you will both sign the contract at the bottom of it. 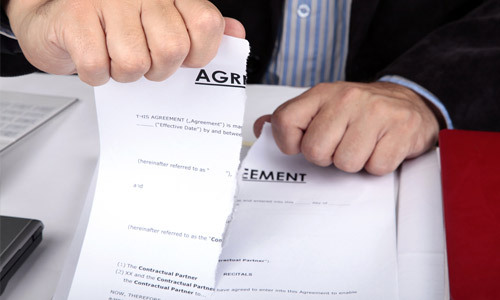 You can also consent a lawyer after you have drafted your contract to make sure that you have done it right. If you think that we missed something, you can add some through the comment section below. A very well written article and helpful. Thanks!